New Zealand's Prime Minister Jacinda Ardern Created History At The UN & We Love Her For It! It's 2018, but we're still fighting the very real gender stereotypes that plague our society. It starts the day a child is born: the three words 'It's a boy' or 'It's a girl' make all the difference. Pink vs blue, Barbies vs GI Joes, ghar-ghar vs cricket; then there are the bigger ones learning to make chapatis at home vs going to school, getting married vs higher studies, raising children and cooking vs having a career and making a living. These are just some of the things that divide our society into a binary world. We're told, early on, that this is what women do and this is what men do. However, there are people around us who are taking a stride in the direction to shatter these gender roles. And one of them is New Zealand's Prime Minister Jacinda Ardern, who has created history by being the first female world leader to bring an infant to the UN General Assembly. 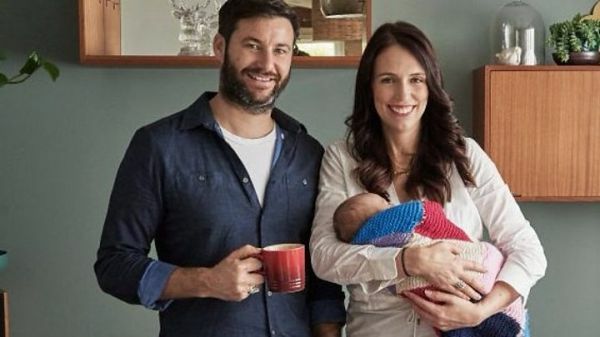 Here are some of things we can all learn from Jacinda Ardern and her partner Clarke Gayford. Jacinda Ardern and Clarke Gayford are breaking gender norms by telling the world that a woman can be whoever she wants to be. She can raise a baby, run a country and give a speech in the United Nations. She doesn't have to choose between her career and her family. While Jacinda is handling her duties as New Zealand's Prime Minister, Clarke is the primary caregiver to their baby. 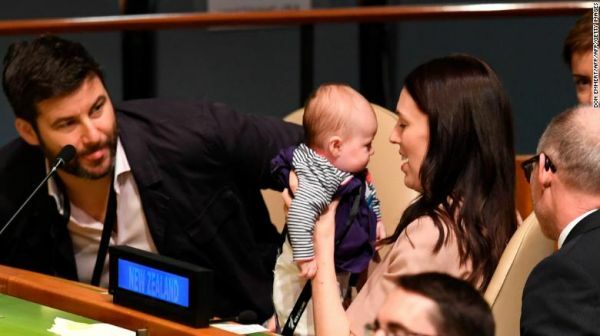 In fact, Clarke Gayford brought their three-month-old baby, little Neve Te Aroha, to New York because the baby girl is still breastfeeding. Many women are forced to give up their jobs in order to raise their children, but it doesn't have to be either or. “Prime Minister Ardern is showing that no one is better qualified to represent her country than a working mother. Just 5 percent of the world’s leaders are women, so we need to make them as welcome here as possible,” UN spokesman Stephane Dujarric told Reuters. 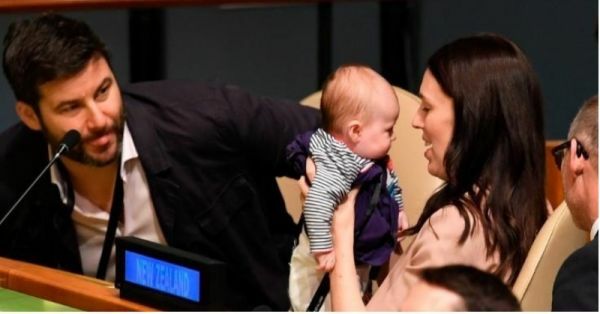 LOOK: New Zealand Prime Minister @JacindaArdern makes history as the 1st female head of state to bring her newborn to the #UNGA. Jacinda Ardern became the second woman to give birth while still in office. The first was Pakistani PM Benazir Bhutto who gave birth to her daughter in 1990. Arden gave birth in Auckland Hospital on 21 June and returned to work in early August after taking six weeks maternity leave. In India, women get six months maternity leave, which is important for a new mother and her newborn. What is even more important is a mindful employer who understands that a mother needs flexibility. There isn't a set rule book to have a healthy partnership. Jacinda and Clarke are telling the world loud and clear that to make it work, both people need to be on the same page. Societal conformity or non-conformity is not wrong or right; you need to do whatever works for you. Clarke also took to Twitter to share the tiny tot's own UN ID card and oh my God, how cute is that? “If I can do one thing, and that is change the way we think about these things, then I will pleased we have achieved something,” Jacinda said, and women, especially working mothers, are hailing her a hero. More power to the new parents of baby Neve! 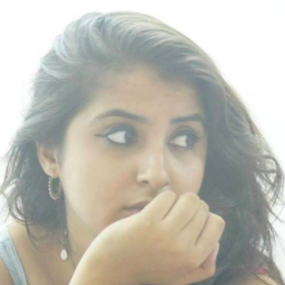 Are you inspired by her professional and personal ethics? Shop from POPxo's Boss Woman collection and remind yourself every day of what you are capable of!